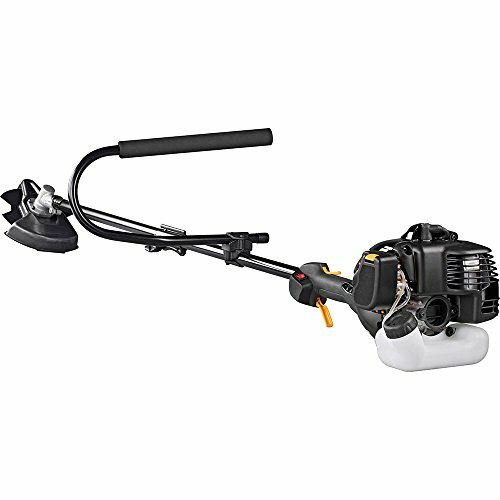 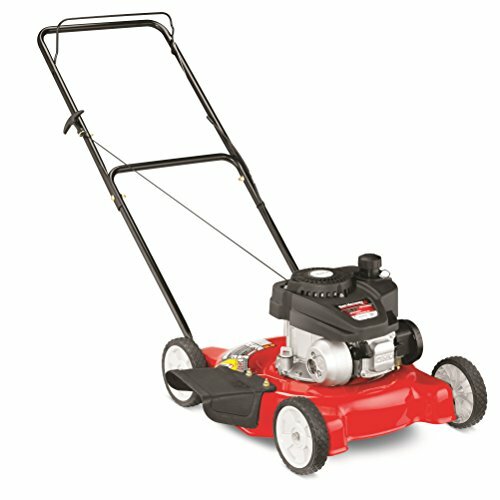 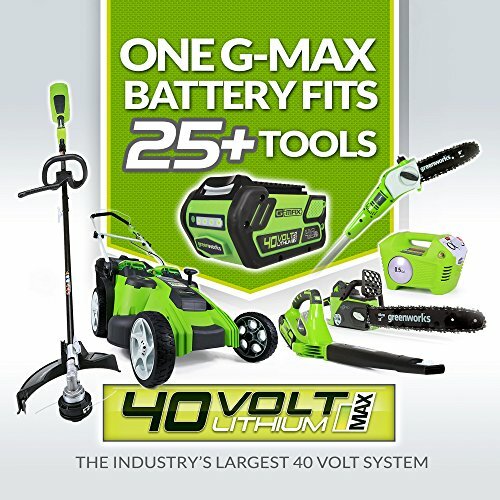 This straight shaft trimmer/brushcutter combination is powered by a reliable SureFire 25cc 2-cycle gas engine and utilizes a spring assisted start system for user convenience. 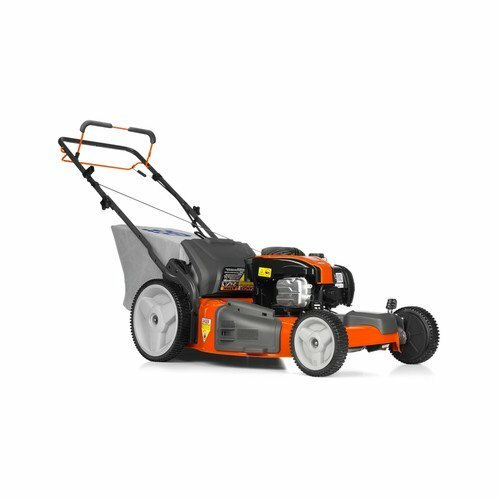 Designed for more landowner or commercial applications, the PR25BC clears away thick brush and tall grass too demanding for a normal trimmer. 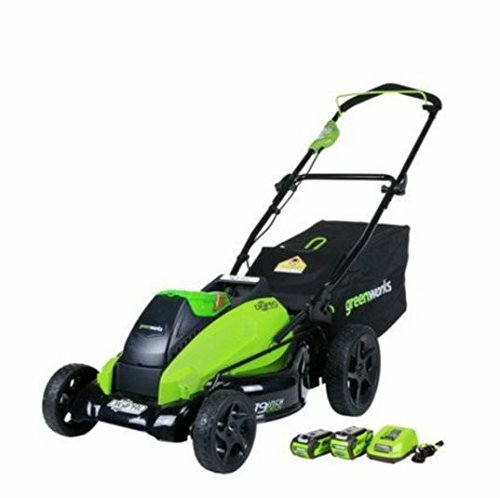 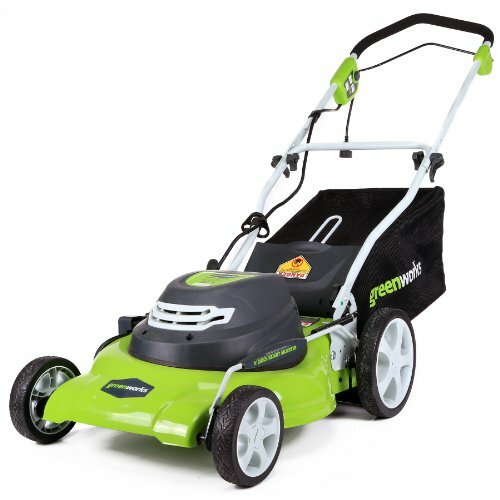 Equipped with both a Tag’ N Go trimmer head and 8″ brush cutter blade accessories. 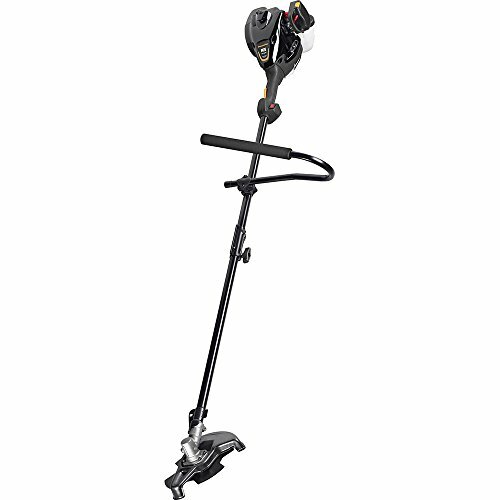 Split boom shaft with Pro-Link attachment system transforms your trimmer into a multi-functional yard machine. 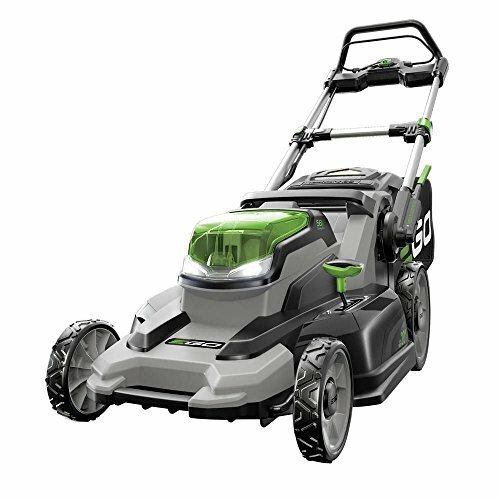 Additional attachments including a blower, brushcutter, cultivator, pole pruner, and edger are sold separately.